Which 5 NBA Players Logged the Most Minutes in Their Careers? The Cleveland Cavaliers came within two victories of winning the 2015 NBA Championship. They were undermanned, outclassed, and essentially on their last legs, Yet, they still almost pulled off the impossible. That’s the power of having LeBron James on your team — you’re never quite out of the game. And as we’ve seen over the course of the King’s career, neither is he. 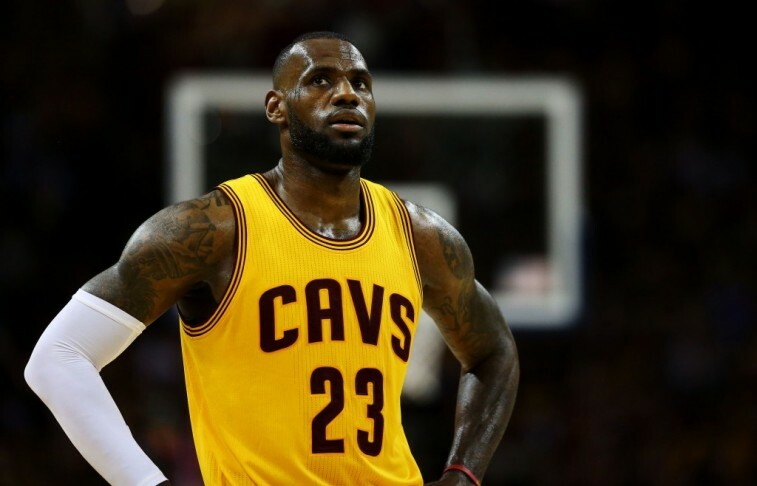 James has been a professional basketball player since the Cleveland Cavaliers selected the 19-year-old with the No. 1 overall pick in the 2003 draft. And in those 12 seasons, somehow ‘Bron has managed to remain relatively healthy. That seems crazy for a guy measuring 6-foot-8, 240 pounds. But it’s true. In fact, at 30 years old, James has actually logged more minutes as a professional than some of the game’s greatest players ever. According to HoopsHype, King James is already ninth on the all-time minutes played list — combining minutes played in the regular season, postseason, and FIBA competitions . With so many unbelievable players having graced the court in the National Basketball Association, this just goes to show how durable James has been for pretty much the entirety of his career. If ‘Bron is able to limit the wear and tear on his body, there is no doubt he can continue to climb even further up this list. For now, though, he’ll have to be content with making the top ten — especially when you think about the level of talent that makes up the top 5. Which five NBA players have logged the most minutes in their careers? See for yourself. During Wilt Chamberlain’s incredible 14-year career, the Hall of Fame center averaged a remarkable 30.1 points and 22.9 rebounds per game. And while Chamberlain never racked up any minutes in FIBA competitions — pros couldn’t participate until April 8, 1989 — that didn’t stop him from compiling 47,859 regular-season minutes and 7,559 minutes in the postseason. 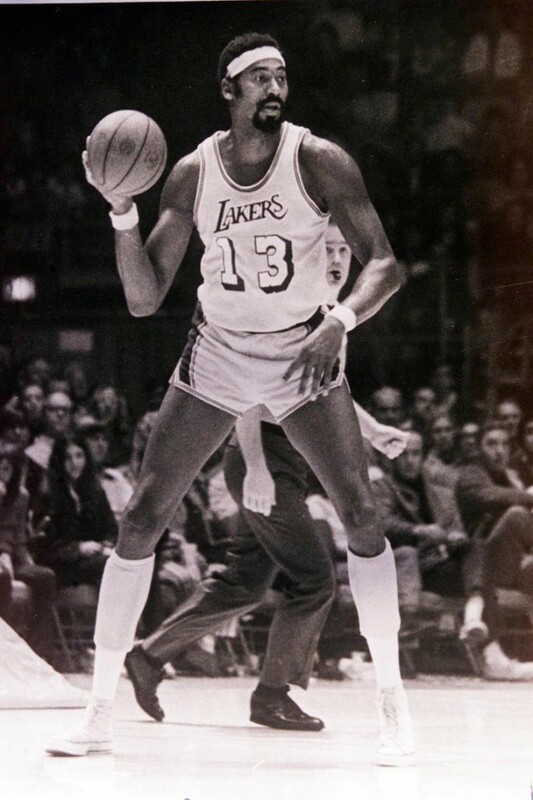 Based on the HoopsHype’s calculations, Wilt the Stilt’s 55,418 total minutes puts him at No. 5 on the list of all-time minutes played in a pro career. 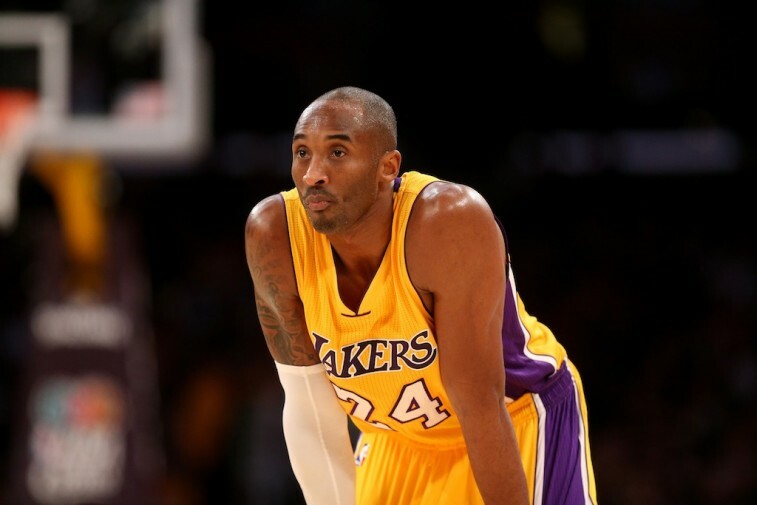 Barring any setbacks in the upcoming 2015-16 season, Kobe Bryant should find himself adding some miles to that already beat up body of his. Depending on how much more wear and tear he can take, the Lakers legend may even be able to move up this list. However, until that time comes, the 19-year veteran has already played 46,774 minutes in the regular season, 8,641 minutes in the postseason, and 526 in all FIBA competitions. With a grand total of 55,941 minutes played in his entire pro career, the Black Mamba sits firmly in the No. 4 position. Entering his third season as an NBA head coach, Jason Kidd is clearly enjoying the next phase of his basketball career. Yet, before he was turning the Milwaukee Bucks into an unlikely playoff team, who could forget about the artistry of Kidd’s playing days? 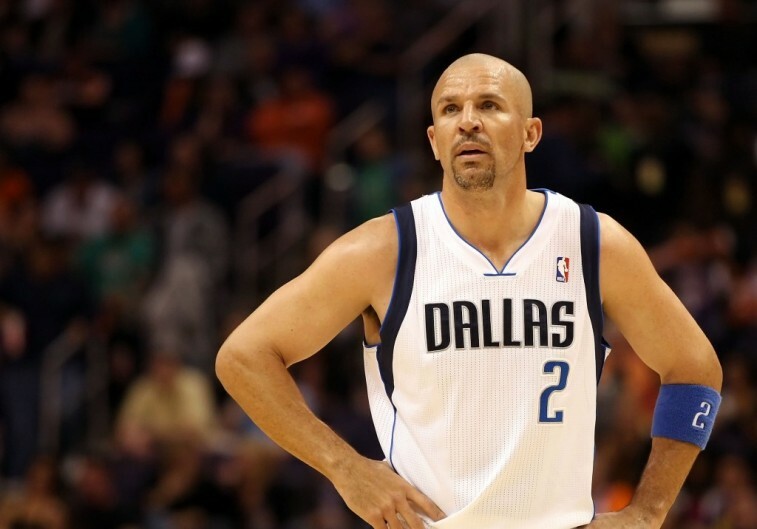 After being taken by the Dallas Mavericks with the second overall pick in the 1994 draft, J-Kidd spent 19 years in the NBA and managed to log 50,111 regular-season minutes, 6,088 postseason minutes, and 619 minutes in all FIBA events. By playing a grand total of 56,818 pro minutes, the former Cal point guard has earned his place near the top of this list. 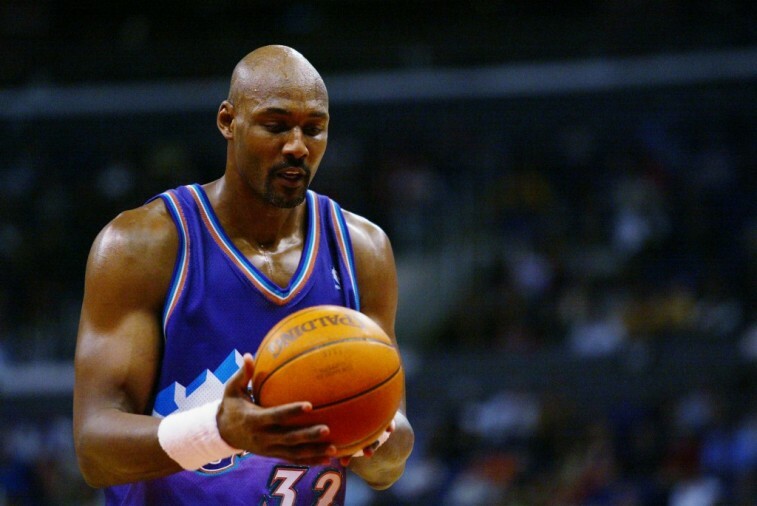 Other than missing out on that elusive NBA championship, there’s not a whole lot Karl Malone didn’t do during his professional basketball career. The Hall of Famer played 19 years in the league, was a 14-time All-Star, made the All-NBA team 14 times, won two MVP awards, and took home two Olympic gold medals. According to HoopsHype’s numbers, Malone played 54,852 regular-season minutes, 7,907 playoff minutes, and 278 minutes in FIBA competitions, for a grand total of 63,037 minutes for his entire pro career. If you’re The Mailman, that’s a lot of time spent delivering buckets. No FIBA. No problem for Kareem Abdul-Jabbar. Even without playing in any international competitions, the 7-foot-2 center played his way to the top of this list, by logging 57,446 regular-season minutes and 8,851 minutes in the playoffs. 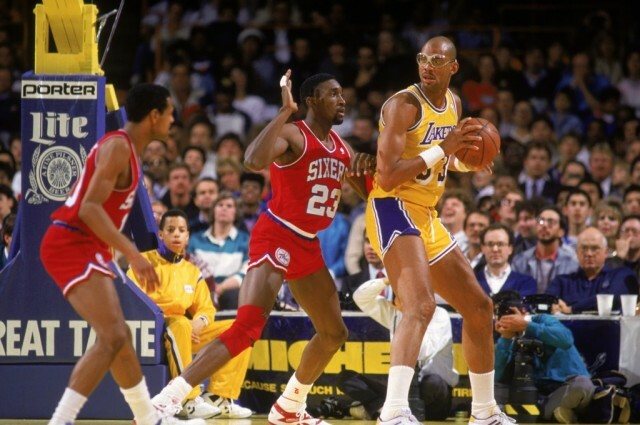 Not only does Abdul-Jabbar stand head and shoulders above the rest with 66,297 minutes played in a pro career, he’s also the NBA’s career leader in points (38,387) and field goals (15,837). All statistics are courtesy of Basketball-Reference.com and HoopsHype. To see the rest of the all-time minutes played list, courtesy of HoopsHype, click here.